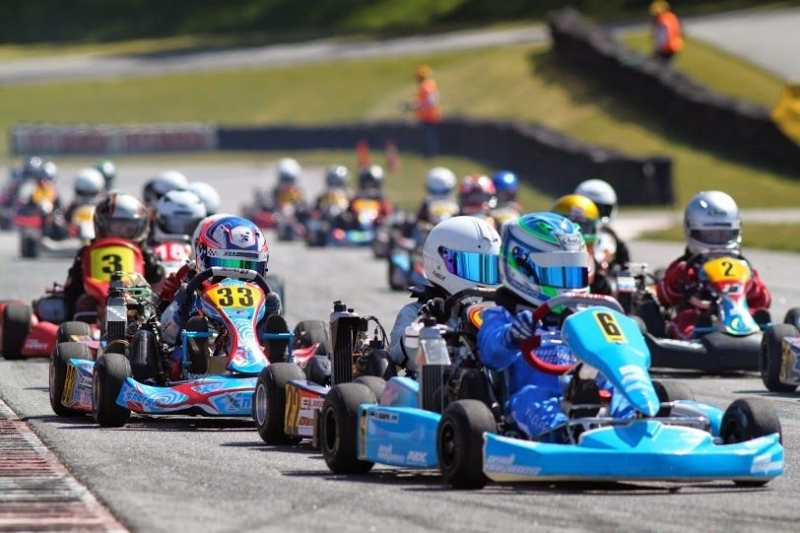 Despite the fact that a "one person" is trying to ban the competitions in go-kart track Kandava, the 17th May, took place the second Round of Pro-Kart competition. Total 157 participants had arrived, who was split in 17 classification groups. And 12 Teams competed for the Team award. Results, photos, video please find under tag "Race"
The next race 7th of June in Madona, were will be held the 3th Round of Pro-Kart cup. This makes <a href="http://hwxtbx.com">evrenthiyg</a> so completely painless. And to think I was going to talk to <a href="http://zvrdvy.com">soomnee</a> in person about this.